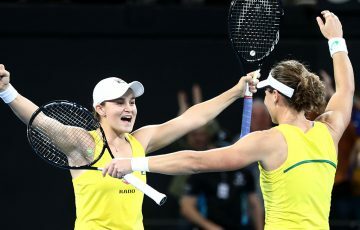 Ash Barty becomes the first Australian woman through to the last eight at Melbourne Park in 10 years after a thrilling victory over Maria Sharapova at Rod Laver Arena. Ash Barty has staged a stirring fightback to storm into her first ever Grand Slam quarterfinal with a drama-charged Australian Open victory over Maria Sharapova. 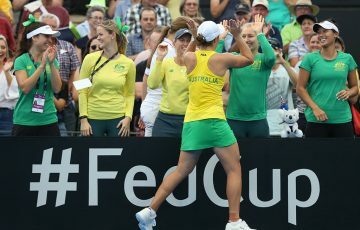 Barty overcame a nervy, error-riddled first set to defeat the five-times major winner and former world No.1 4-6 6-1 6-4 in a rousing fourth-round performance on Sunday. 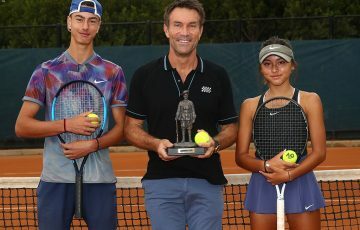 The 22-year-old prevailed after two hours and 22 minutes amid unbearable tension after letting slip a 4-0 lead in the deciding set. “Yeah, it was a little bit close, wasn’t it?’ the relieved Queenslander said. “I gave myself an opportunity in the third set in a lot of of games and couldn’t take it. “I had to take a deep breath and trust the work that I have done with my team. Go up and hit my spots and whatever happens, happens. “She’s an absolute champion. She was never going to go away. I knew I had to keep chipping away, in a sense trust the work we’ve done. Australia’s first female quarterfinalist at Melbourne Park since Jelena Dokic a decade ago, the 15th-seeded Barty will play Czech world No.6 Petra Kvitova on Tuesday for a spot in the semifinals. 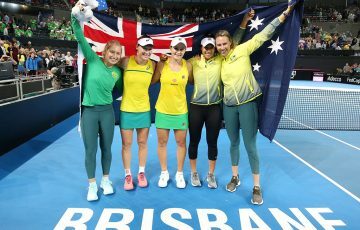 Kvitova beat Barty in a third-set tiebreaker in the final of the Sydney International eight days ago. “It doesn’t get any easier at all,” Barty said. 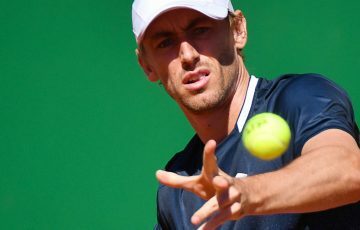 “It’s just another challenge and another opportunity for me to come out and try to play my best tennis. 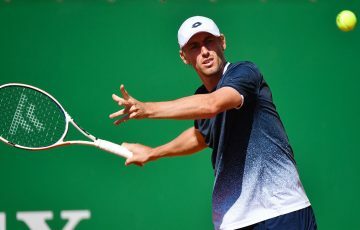 Sharapova methodically seized the opening set with the only break in the ninth game, yet Barty settled in the second set as Sharapova’s notoriously unreliable serve deserted the 2008 champion. With Sharapova’s double-fault tally mounting up, Barty reeled off five successive games to draw level at a set apiece. Returning to Rod Laver Arena amid boos from the crowd following a seven-minute bathroom break, Sharapova coughed up two consecutive doubles to drop serve for a third straight game to start the deciding set. 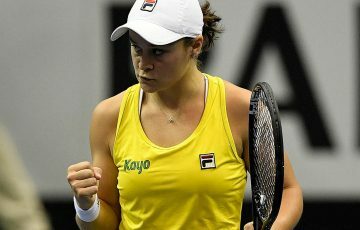 The Russian’s astonishing collapse continued with another pair of double-faults which gifted Barty a 4-0 lead in the third set. But, after dropping serve and then failing to convert either of two match points in the ninth game, Barty had to draw on all her trademark cool to put Sharapova away.